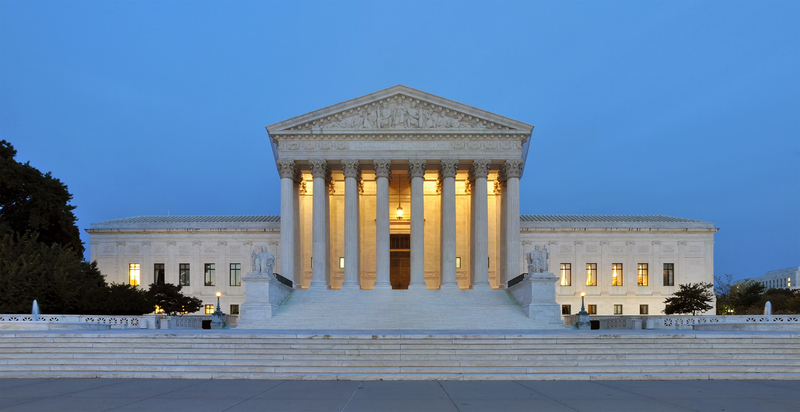 On October 4, the U.S. Supreme Court rejected an appeal to hear arguments on the John Doe II investigation. The probe sought to find evidence of criminal wrongdoing during Governor Scott Walker’s 2012 recall campaign. Specifically, the investigation alleged illegal coordination between the campaign and third-party interest groups. The Wisconsin State Supreme Court ruled in 2015 that no such illegal activity occurred. With nowhere left to appeal the case, Ozanne, Nelson, and Chisholm have no way to continue the investigation. The U.S. Supreme Court did not issue a reason for denying the appeal.